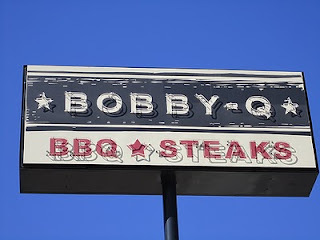 One of my racquetball buddies finally graduated from college this weekend and he wanted to have a get-together with some family and friends at his favorite BBQ joint in Fort Worth. How could I say no to that? I checked with the BBQ snob and he thought the place was pretty average so I didn't expect too much. As usual the snob was on the mark. This place has sit down service in the dining room and a nice little lady came and took our orders and delivered them from the kitchen. I ordered a 3 meat plate of ribs, brisket, and chicken along with their hand cut fries and onion rings which ran me just over $17. The brisket was slightly undercooked, a little firm, and despite a decent smoke ring was devoid of smoke flavor. 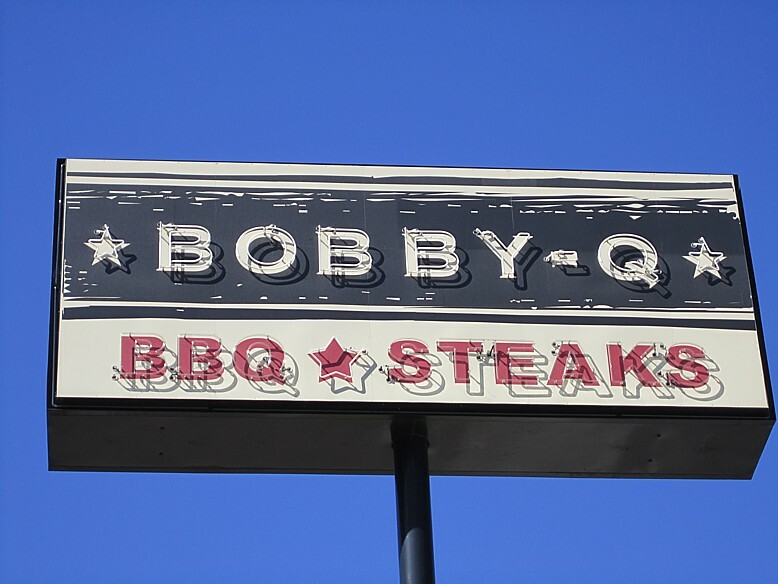 Sort of the usual sliced roast beef brisket we get up here in north Texas. The ribs were a bit chewy and seemed to suffer a bit from holding time. Several folks at the table commented on this and said the ribs were not as good as usual. A couple of us suspected the first few racks may have been left over from Friday. One lady said her set was moist and tender so she must have gotten the good rack. My three ribs were slightly dry and chewy, but not terribly so. Again, no discernible smoke flavor and no flavor added from bark or rub. 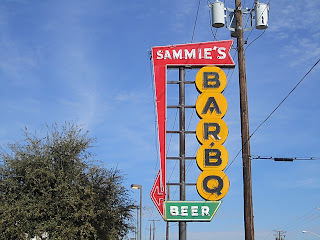 Now I might have been just a bit biased since I had eaten most of a rack at North Main the day before, but these ribs were nowhere near the league of the ribs in Euless. The chicken was the meat highlight for me and the nicely smoked quarter had some decent smoke flavor and was very tender. It was just a tad dry, but it certainly would have ranked in the IBCA contest I judged awhile back. For sides I got their handcut fries and onion rings, on the recommendation of my buddy, and I was pleased with their quality. Both were excellent and I can see why they are some of his favorites. 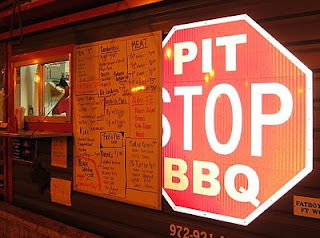 I don't usually order fried to go with my BBQ, but I think I would revisit this place just to eat those fries and onion rings. They were top notch. 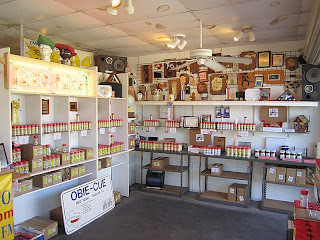 The sauce was a thin vinegar base with little taste to it except the vinegar. Overall this struck me as an average joint, good for a quick friendly meal. 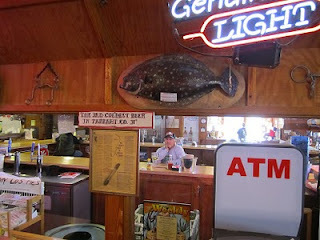 It is also the only BBQ joint where I have ever seen a mounted flounder on the wall! Usually the critters on the walls of a BBQ joint have more hair and horns. For those looking for some killer ribs from North Main BBQ in Euless, be forewarned that they will be closed all three days on Christmas weekend. 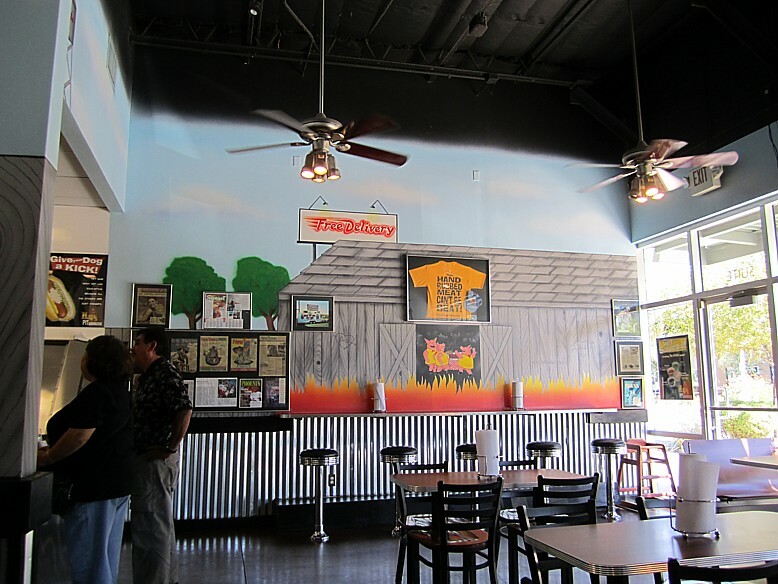 Scott noticed that the Dallas Observer had a scoop on Dickey's new BBQ item, jalapeno cheese sausage. 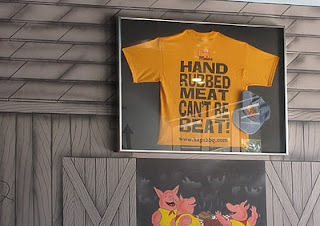 It's going to have to be mighty good to compete with Kreuz and (hopefully) Lockhart Smokehouse's version of the same thing, but I'm sure going to stop by my local Dickey's and try some. According to the Observer, it's available now at the Dickey's in McKinney and will be rolled out nationwide in February. 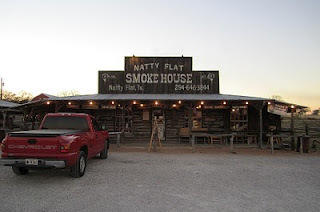 Ok, I know the very first thing you will want to know is where the heck is Natty Flat, Texas?? Well it's between Lipan and Patillo, just north of Morgan Mill. I'm sure that helps. 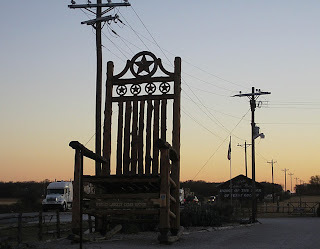 :) If not, it is about 5 miles south of I-20 on U.S. 281. 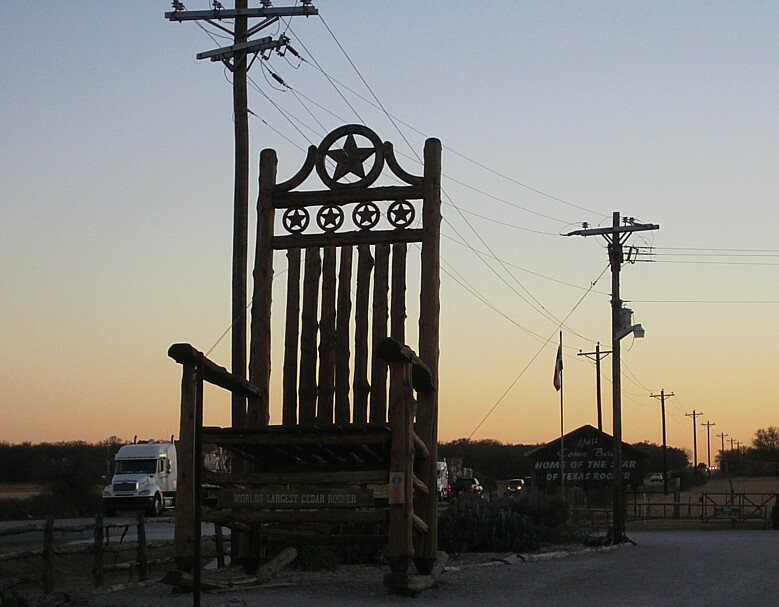 Not only is there a good BBQ joint there, but also the world's largest largest cedar post rocking chair. 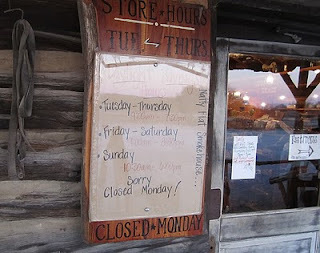 I had passed this joint once before, unfortunately on a Monday, the one day they are closed. This time it was a Thursday so I got to eat some meat! 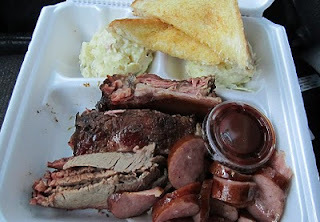 For $11 I got a generous 3 meat plate to go with brisket, ribs, sausage, and tater salad. Honestly, I was not expecting much as this place is a bit isolated from any population and it was late in the day. 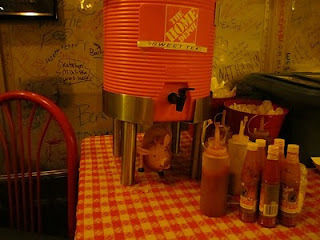 I fully expected dry brisket and crunchy ribs from sitting in a warmer all day. So much for expectations! The brisket was moist and very tender but certainly not overcooked and there was zero suffering from holding time. There was just enough fat to make me want more and there was a nice, but subtle, smoke flavor. The ribs were similarly tender and chin-dripping juicy, if just a tad overcooked to falling off the bone. 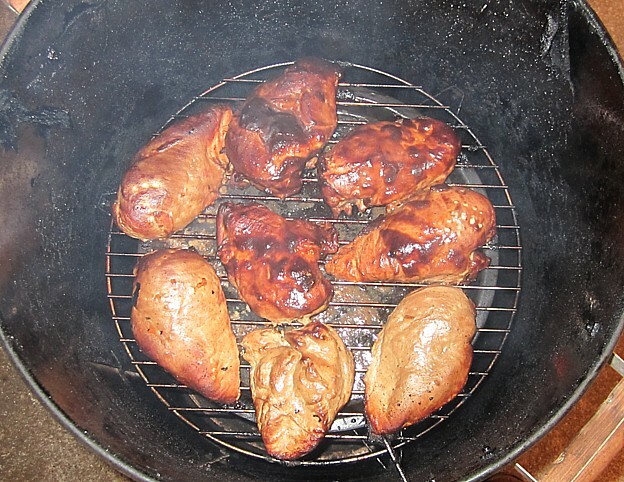 Again there was a slight smoke flavor that made it's way past the sweet glaze but they mostly had a nice pork flavor. Pretty nice ribs. The sausage appeared to be Ekrich quality, but it had an interesting sweet taste of maple, almost as if it had been brushed with maple syrup before smoking. A nice change-up for average sausage. The sauce was rich, thick ,and sweet with a nice spicy kick. It made for great sausage dipping. 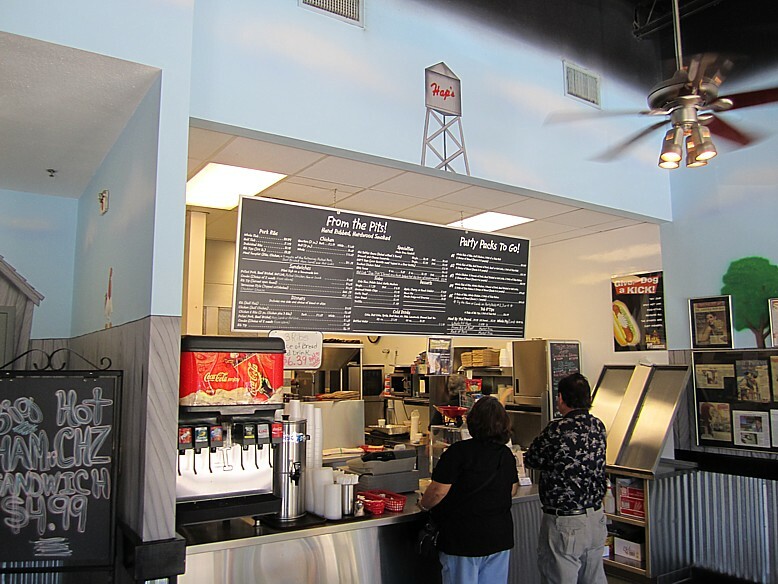 The tater salad was average with a nice mix of mustard and mayo. 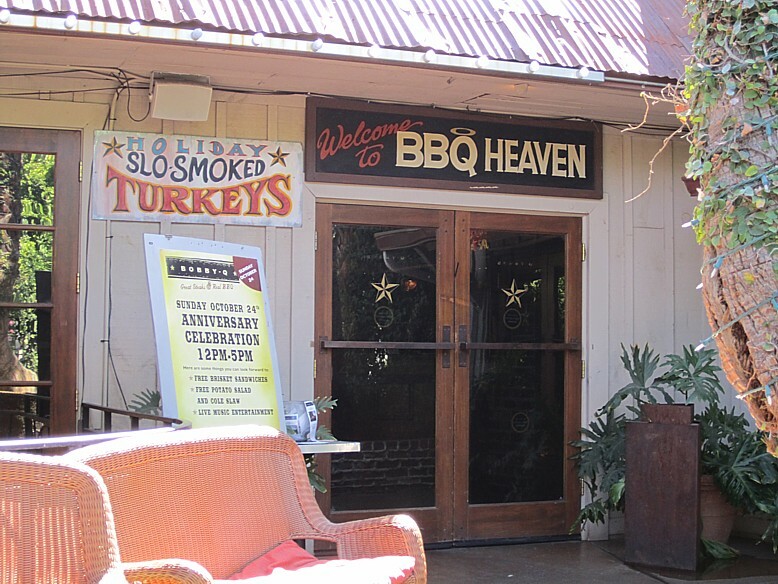 Now I don't know if I would make a special trip way out there just to eat their BBQ, but if you are passing nearby on I-20 or you ever have a hankering to see a really big rocking chair, a stop in the smokehouse might just add a little extra oomph to your trip. 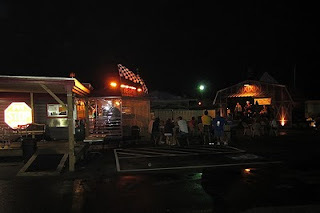 After only hosting a place holder for awhile, the Lockhart Smokehouse website is finally beginning to show signs of life. It's making me hungry already! They are also on Twitter and Facebook, for folks what use such stuff. 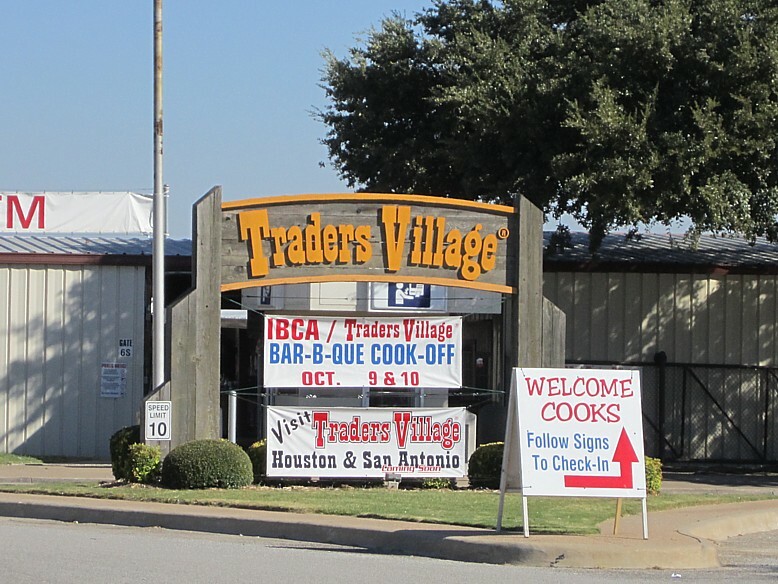 After a fun day on Saturday, I headed back out to Trader's Village for the final day of the big IBCA Invitational with hopes of judging more final tables. 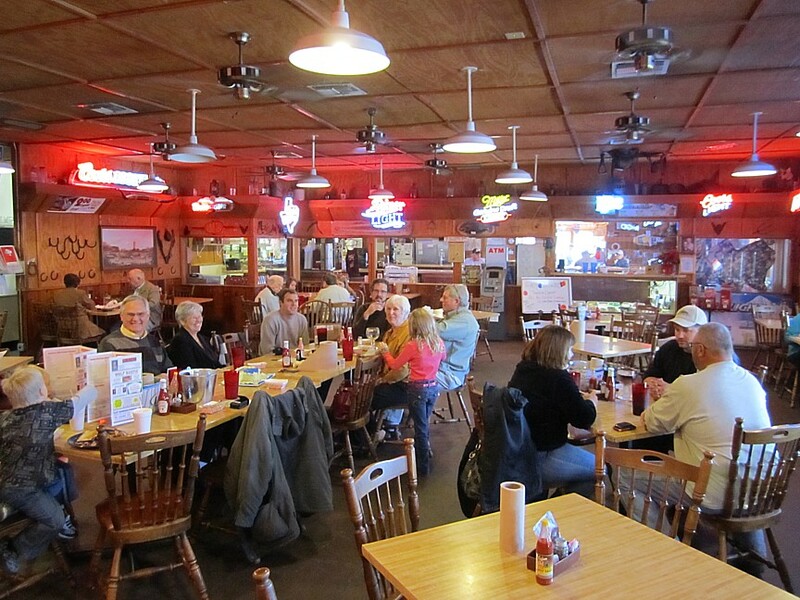 I got there 15 minutes earlier than Saturday, but the brisket final table had already been filled. No matter. 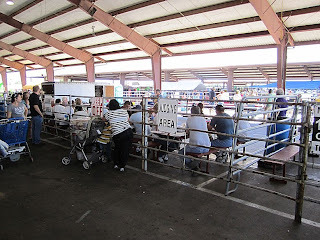 I signed up for the intermediate table as well as chicken finals, then wandered around the swap meet til the time for judging the final table on chicken. 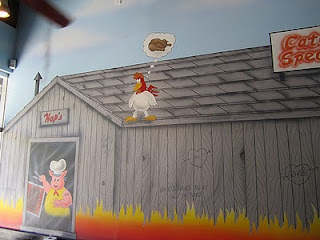 The chicken contest on Saturday was actually "Back Yard" Chicken and did not require the IBCA invitation. Anyone could participate. Therefore I was hoping for much improved entries this day, knowing these cooks had qualified due to their previous efforts. Unfortunately, that just wasn't the case. 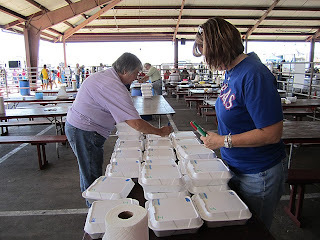 We had 20 boxes to judge at the final table after prelims and intermediate judging was complete. I found exactly one box that garnered a perfect 10 points out of those 20. Exactly the same as the previous day when anyone could enter. It was the only entry with good smoke flavor but it also happened to have perfect moisture, texture, and tasted delicious. It was the next to last entry that I judged, too. It is sort of amazing to me that over an hour after turn in, the good stuff still rises to the top. 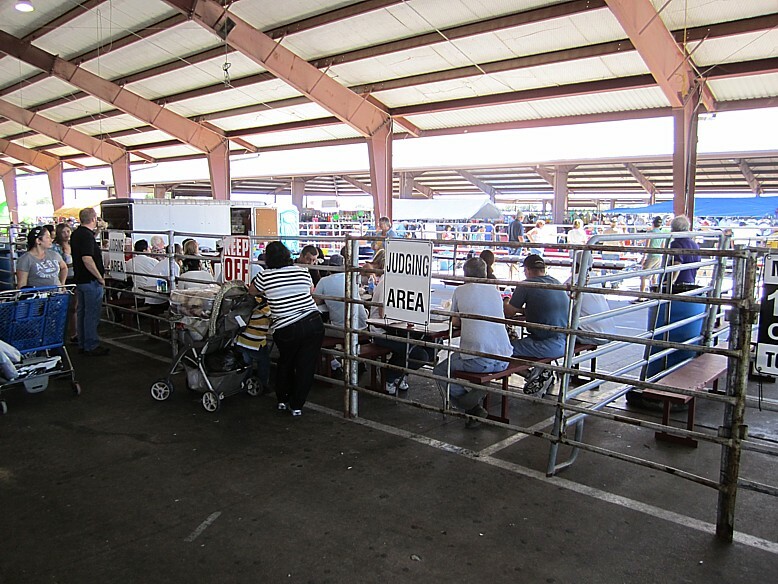 One of the volunteers told me later he sampled some of the "rejects" from first and second round judges and found better bird than we got at the final table. I think that gets back to the point I was on yesterday. I actually watched as they went out in the crowd to round up additional judges at the last moment when several who had signed up did not show up. 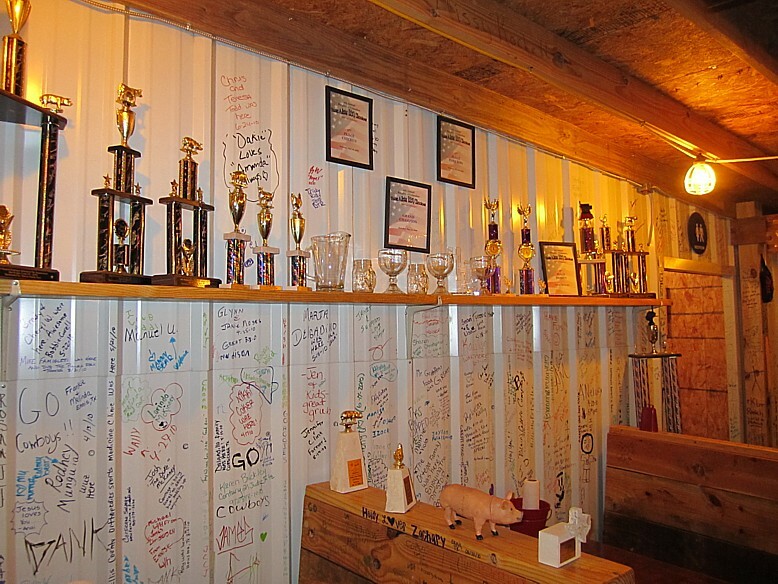 As I left to make room for the incoming brisket entries, I was asked if I was judging finals on brisket. I told the authorities I was on intermediate table. They said I was such a trooper judging all weekend that they would get me on brisket finals and not to worry about the intermediate table. Well alright! After more wandering around, the time for final judging on brisket approached. They added several additional judges and we ended up with, I think, 11 judges on the final table to judge 21 boxes of brisket. Some had signed up, as I had tried to earlier. Some were added by the venue. Some were added by IBCA. There was even a guy dressed like the Maytag repairman who was there to promote the auction of one of their appliances for charity. 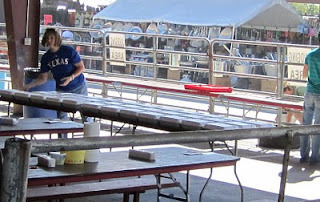 Unlike KCBS, you can't pick up the brisket slices, you have to cut them with knife and fork to sample. I found that to be a bit troubling in determining tenderness, but once you start chewing, all becomes clear. Again, I had very high hopes, based on the fact that these were all cooks who had qualified through previous cook-off participation, and based on the high quality ribs I had had from the same folks on Saturday. Again, I was disappointed. Not one single entry had deep smoke flavor. 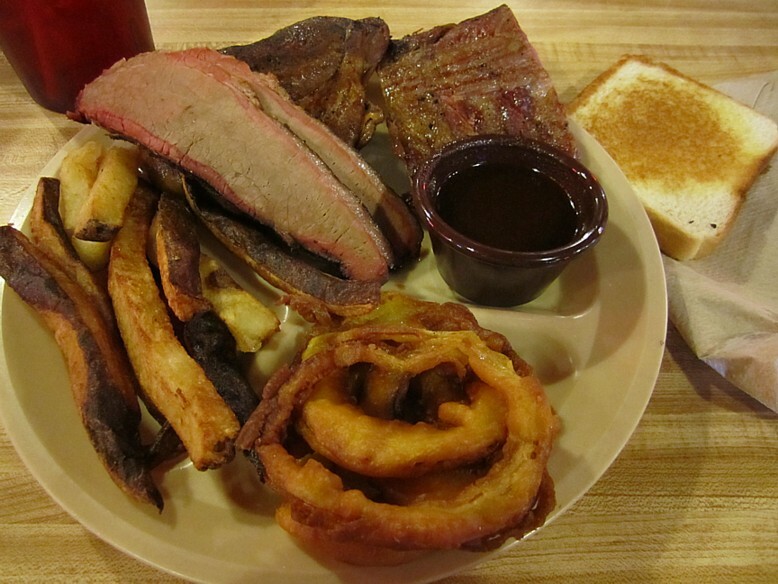 There were plenty of smoke rings, some of the brisket LOOKED beautiful, a lot did not. Of the 21 boxes, I think I scored 2 as a 9, most were 7's or 8's. Much of the brisket was overcooked and turned to mush with only slight chewing. It was sticking in my molars on the first chew. One entry had sauce slathered all over each piece. I sort of wished I had gone to North Main for lunch instead of judging. If this was the BEST, then it really makes me quiver in my boots to think of what was on the preliminary table. Overall I had a very nice time trying the IBCA judging experience. The people were wonderful and I met some very nice folks. It is a great organization and I plan to support them by becoming a member. They sanction far more contests here in Texas than KCBS, or anyone else, and they are definitely personable and well organized. Even for the judges they rounded up at the last minute, their instructions were clear, concise, and repeated frequently, making for an easy judging experience. 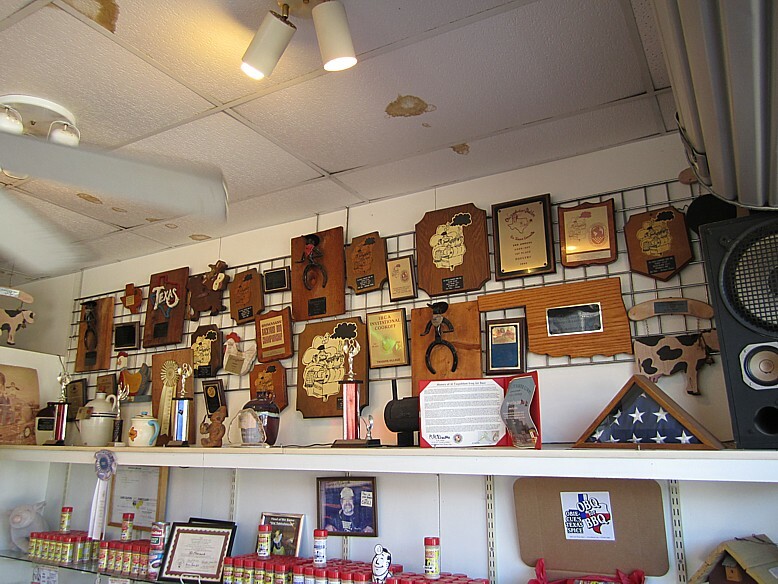 I think there are pluses and minuses to both judging systems and I think I will also try to get into a Memphis in May judged contest at some point to learn their procedures as well. I guess my only complaint is that I really didn't think the food was up to snuff. As with any cook-off, my main complaint is that as a blind judged competition, you don't have a chance to go back and have more at a later date - since you have no idea whose food you are eating! I think that's the biggest advantage to hitting restaurants versus judging cook-offs. 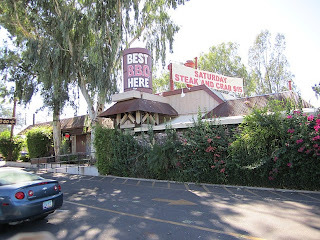 Maybe I should start the IBEA (International Barbecue EATING Association). 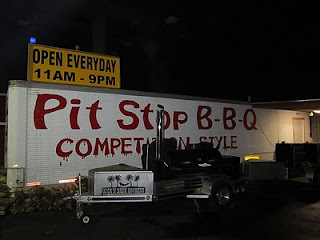 After several years of being asked, I was finally able to get out to the IBCA Invitational to eat some BBQ and do some BBQ judging. 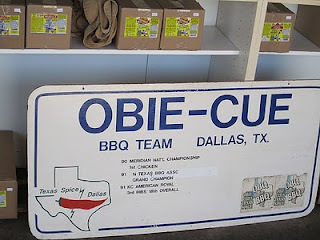 Thanks to Obie of Obie-cue, I managed to be placed on final tables for the Back Yard Chicken, Pork Tenderloin, and Pork Ribs category for day one. To cook in the Invitational, you must reach a certain number of judged points in other IBCA BBQ contests during the year. 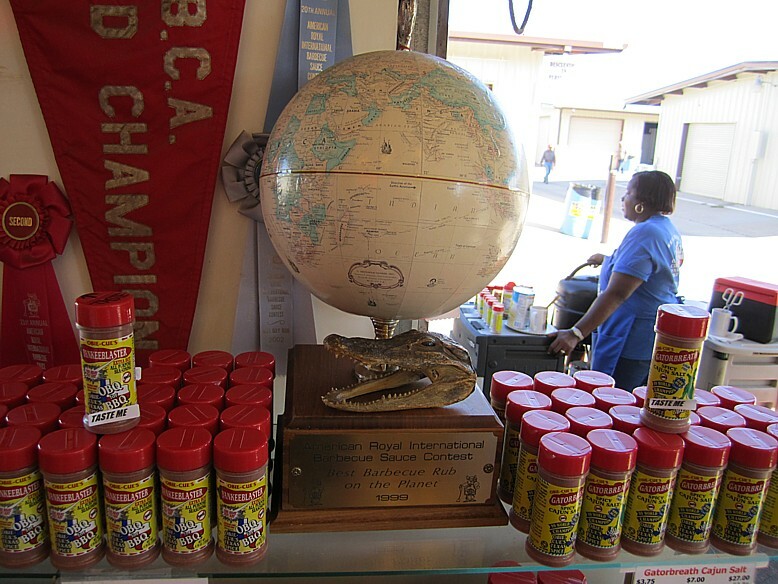 That means the participants are often winners, or ranked high, in smaller contests throughout the IBCA. It also means there's some pretty good eatin'! 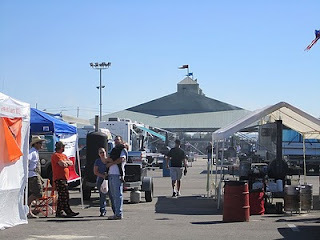 I got there fairly early and had a chance to wander around the grounds a bit as the cooks finished up their entries. I heard different numbers throughout the day, but there were somewhere between 40 and 75 cooking teams for the different categories. 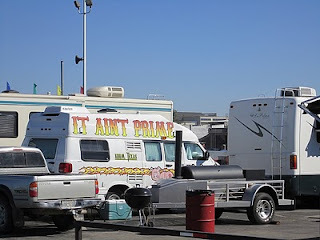 I enjoyed wandering through the smoke and snapped a few photos of some of the cooler rigs. As in all of these contests, the rigs ranged from elaborate high dollar contraptions to simple little smokers. All competing on an equal playing field of blind judging. Let the best tastes win! 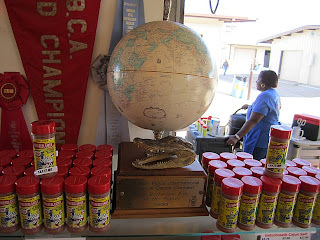 There were a number of interesting differences between the IBCA judging method and the method I learned at the KCBS school a few weeks back. Each have their strengths and weaknesses, but here's the basic lowdown of the IBCA method I experienced this day. First, there are multiple rounds of judging: preliminary, intermediate, and final tables. We had preliminary judging for the chicken and pork, then straight to a final judging table of 9. 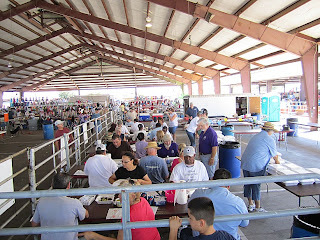 For ribs there was also an intermediate judging table. 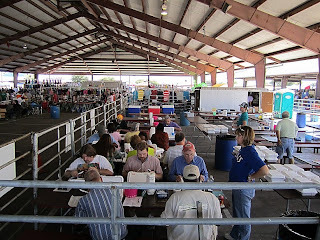 Each meat is assigned a single number score from 1-10 by each judge. No separate scoring for appearance or texture, just a single number score for each meat. 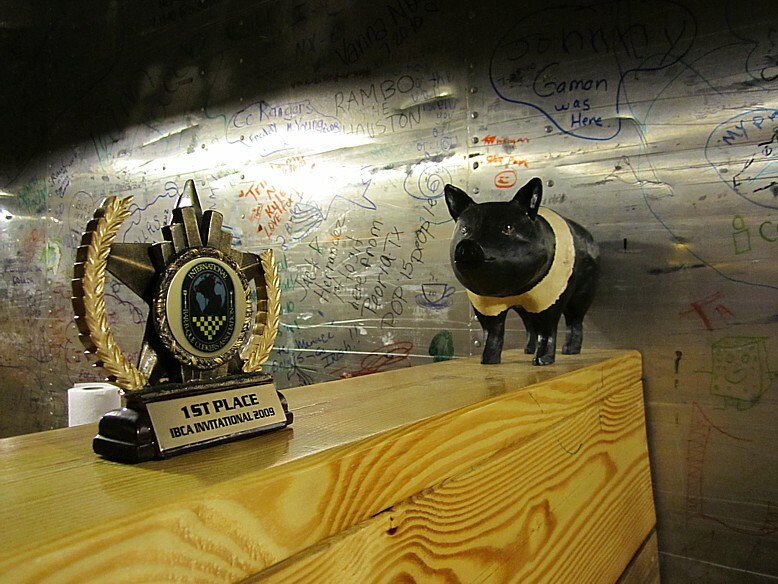 The top entries from each round move on to the next judging table, til the final table. Scores from the final table determine the winners. Unlike KCBS, where each judge must have a separate piece of meat, IBCA judges sample direct from the turn-in box, with clean forks and knives, which are then discarded after tasting. 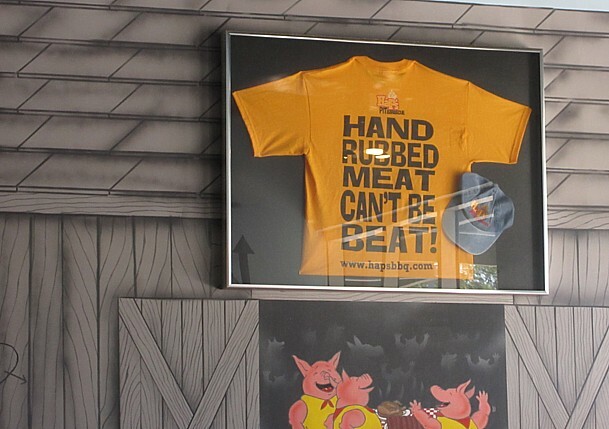 That leads to some weirdness like NO PICKING UP RIBS WITH YOUR HANDS! You actually have to slice off a bit of rib meat with your fork and knife, then taste it. I couldn't help mutter over and over, "This is just wrong!" 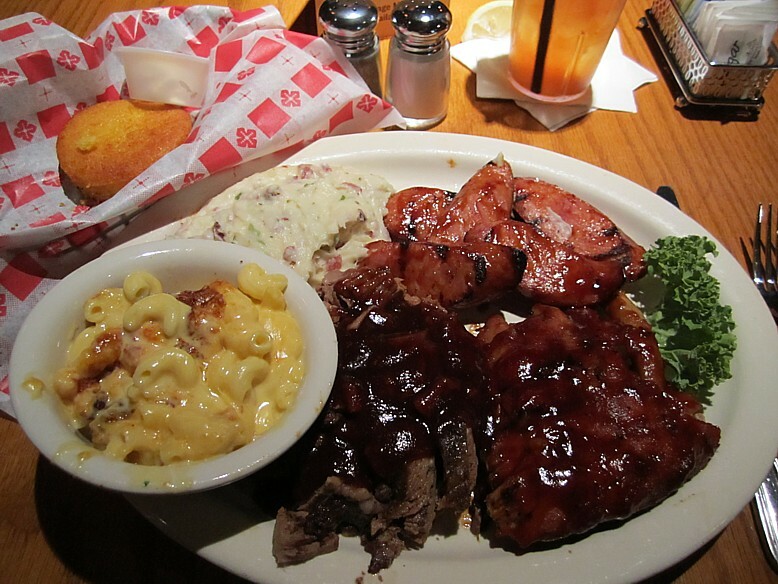 I'm sorry, but I just couldn't get used to eating ribs with a knife and fork. 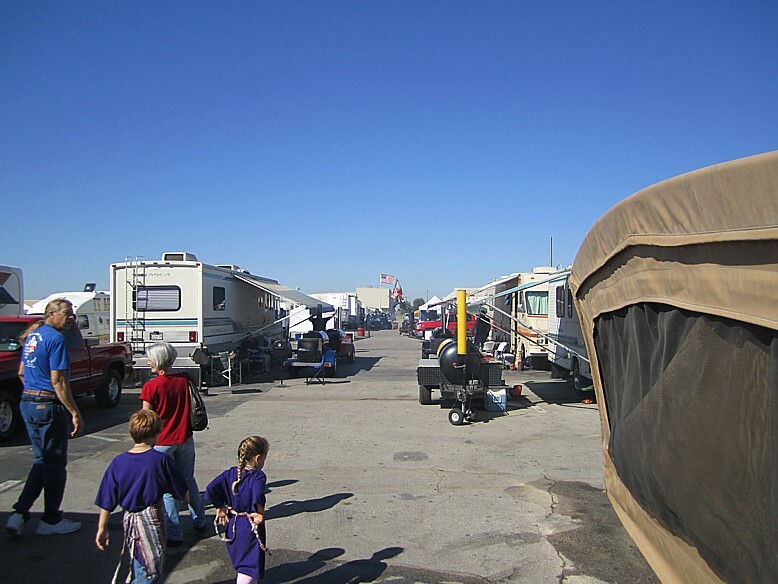 It's just so CALIFORNIA!! 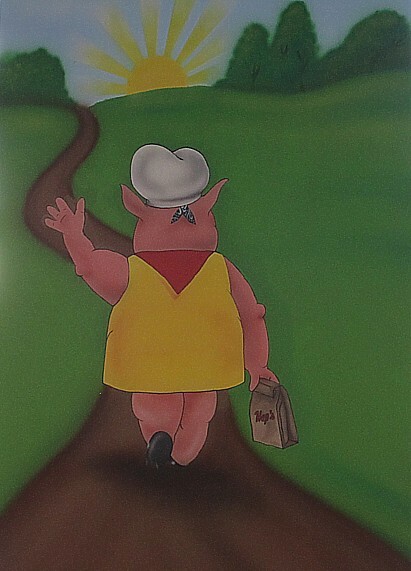 Despite all that, I had a great time and I'm headed back tomorrow for chicken and brisket judging. Most of the judges for the early rounds came from the crowd. Personally, I think KCBS's method of trying to use mostly trained judges is more fair to the cooks. 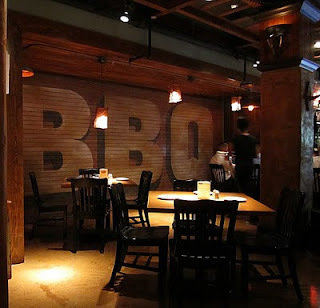 At least that way you get people used to eating lots of cue, where the random crowd member may have only eaten at chains all their life and not know good from bad. 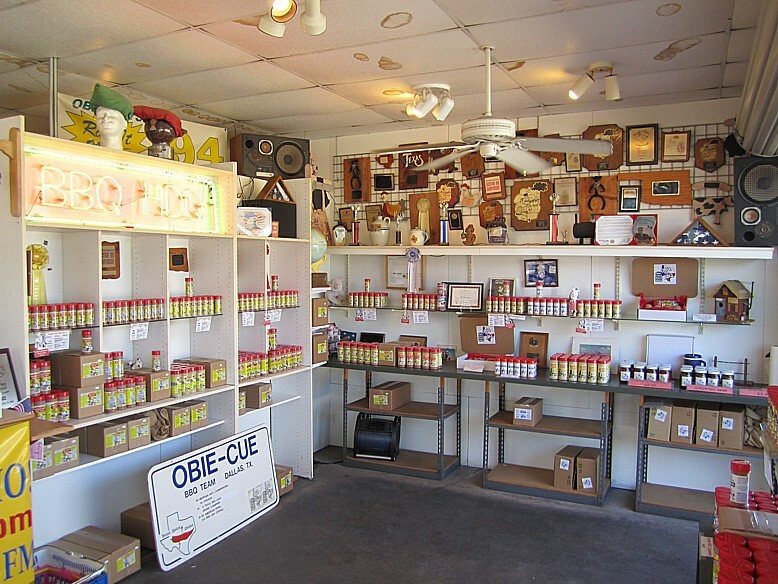 You can never train folks to have the same taste, but you can try to have folks with deeper levels of experience who at least have tried a wider range of products. It all comes down to personal opinion and preference anyway. 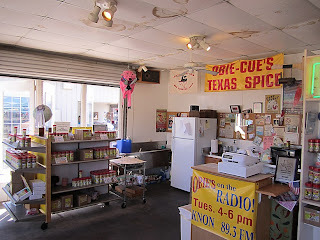 In all, I sampled 20 chicken entries, 23 pork entries, and 22 rib entries. That may sound like a lot, but most consisted of a single bite, and I prepared well by not eating anything after 2 pm the previous day. It's all about pacing yourself and taking small samples of everything. Of the chicken I tasted, there was only one standout sample and my wife's would have beaten that one. Pork was similarly weak, with only one entry rating a good attaboy. One should have never passed the preliminaries (several judges had the same problem I did, it wouldn't cut with a plastic knife!). 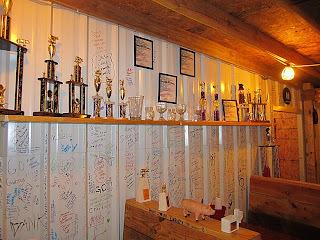 Ribs were definitely the standout category here. I have to say I didn't have a bad rib, but not a single one had deep smoke flavor. Most entries seemed to depend on a thick gooey basting rather than let the flavor of the meat come through. Almost all were plenty tender and moist. On the last box, after judging, we were finally let loose to grab a rib by the handles and bite into it proper. I really enjoyed that rib, even if it was not the best one I had all day! 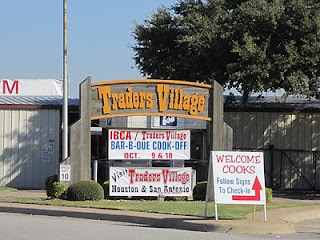 My fellow KNON buddy, Obie Obermark, has been trying to get me out to Trader's Village to judge in the IBCA Invitational for a couple of years now. Well tomorrow is the day! (and Sunday, too, if they'll have me). I'm looking forward to a mega-meat coma!! The mountain is coming to Mohammed!!! 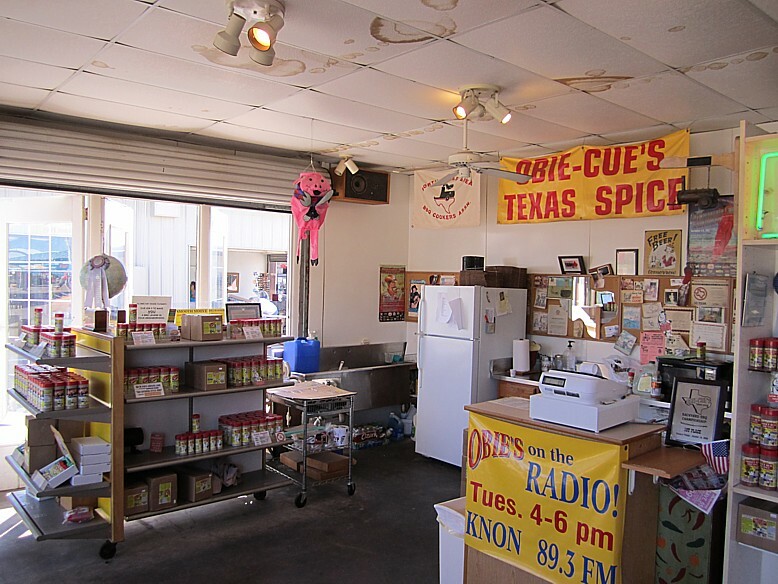 The Dallas Observer reports Kreuz market may be opening a branch in Dallas soon. Oh, if only the jalapeno cheese sausage is as good as in Lockhart!! I sure hope it is!! Thanks to Scott for the tip. 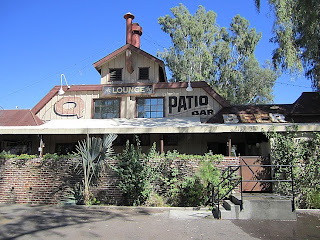 I spent a few days in Phoenix, Arizona attending a great blues festival over three days in early October. 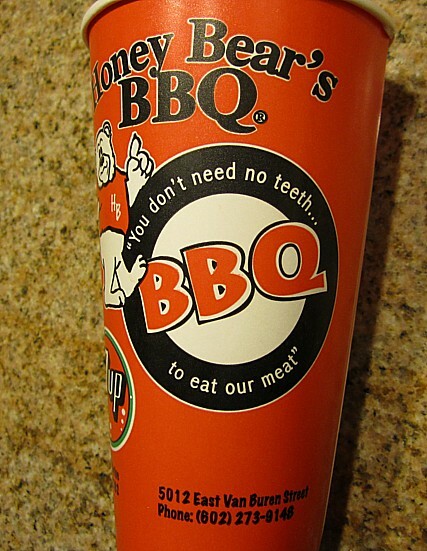 We had the afternoons off, so of course, I plugged "BBQ" into google and yahoo to see what popped up. I was surprised to see quite a few BBQ joints, even a Dickey's. After a short drive Saturday, we found one of the joints to be extinct, the other two had some pluses and minuses. The one on Sunday was good, but not quite up to Texas standards. 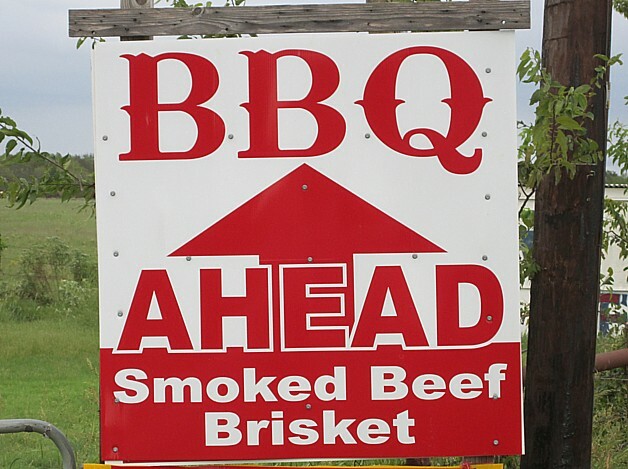 Of the 3 joints, none had decent sliced brisket and there seemed to be a emphasis on grilling rather than smoke. If I get back that way I hope to sample some of the other joints in town to see if those trends hold up. 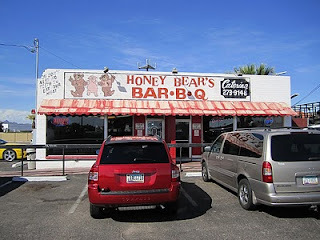 This place was the exact opposite of the down home funky atmosphere of Honey Bear's BBQ I had the previous day. It looks for all the world like a chain, but it is actually just a very nice single location restaurant that has won many awards. Inside it is table service with young pretty waitresses who come and go at a fast pace. 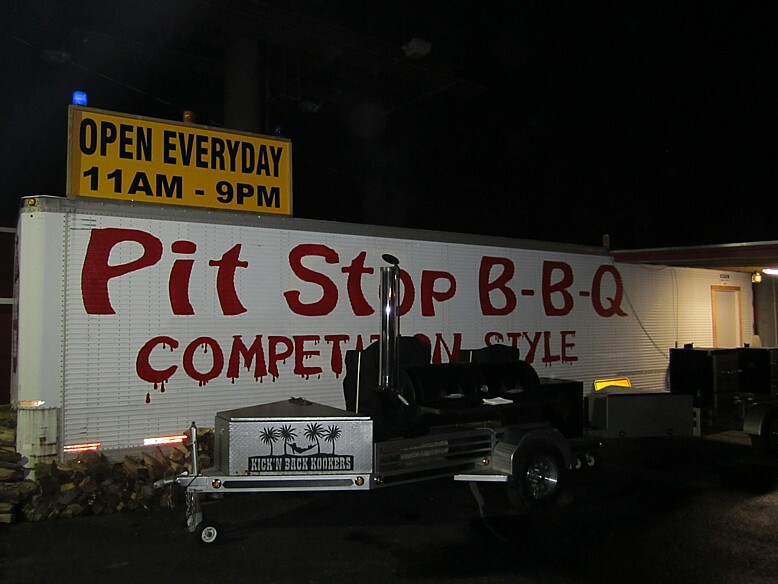 The little lady gave me the big build up by telling me all their meats are smoked slowly for 18-20 hours in their own pits. I opted for a 3 meat plate and they brought out some nice hot cornbread muffins to munch on while I waited for my meal. 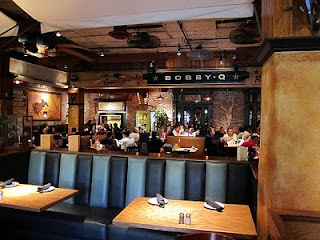 It took about 15 minutes for my meal to arrive, they were bustling, but those muffins were fabulous. When my 3 meat plate arrived it really looked great. However when I tried to break off a rib, the bone slipped right out in my hand. In fact all 3 bones came loose immediately on grasping. KCBS and most others will tell you that's a sign of overcooking. 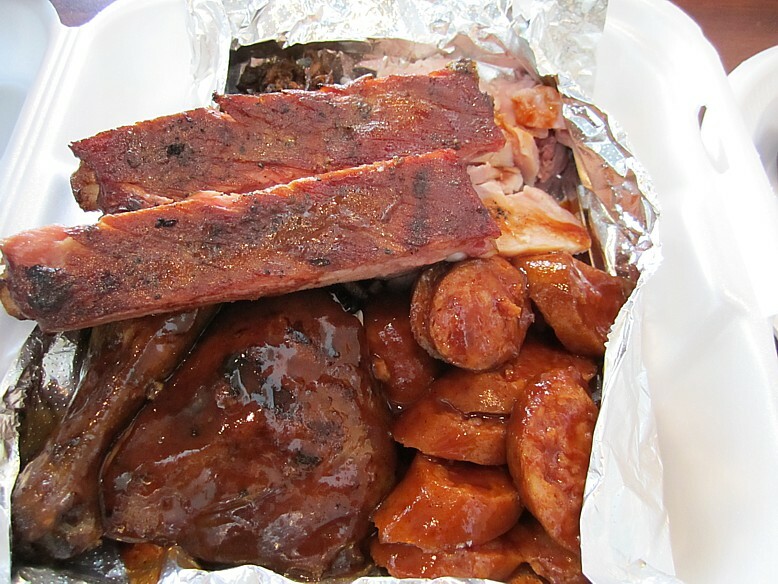 The ribs themselves were tender and juicy but without any smoke taste. The nice sweet sauce went well with the meat. The sliced brisket looked better, but had the same problem. It sat there in nice slices until you tried to pick up a slice or poke it with a fork. Then it just crumbled away to tiny pieces. So tiny it was difficult to get ahold of with a fork, unless you scooped it. This was spoon-eating brisket! Despite the big build up, there was zero smoke flavor on the unsauced bits I could find, no bark, and no smoke ring. It was plenty moist, but if I had wanted little bits I would have gotten chopped brisket. Again, the sauce was a nice addition to the meat. My third meat was smoked link sausage and I thought this had an interesting twist. 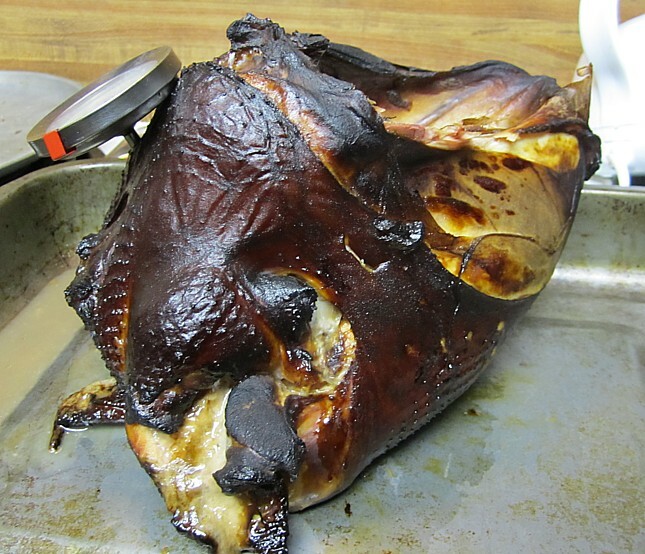 It was cut long ways and grilled as a finish, which gave it a bit of charcoal flavor and a bit of smoke. Their sausage seemed to have a heavy pork content because it almost tasted a bit like fried spam. The sides get special mention because they were top notch. The mac and cheese was clearly made from scratch and even had a bit of baked cheesy crust on top. Just like Mom used to make! The mashed potatoes were nice and creamy with skin bits and obviously had a LOT of butter and maybe some cream in them. 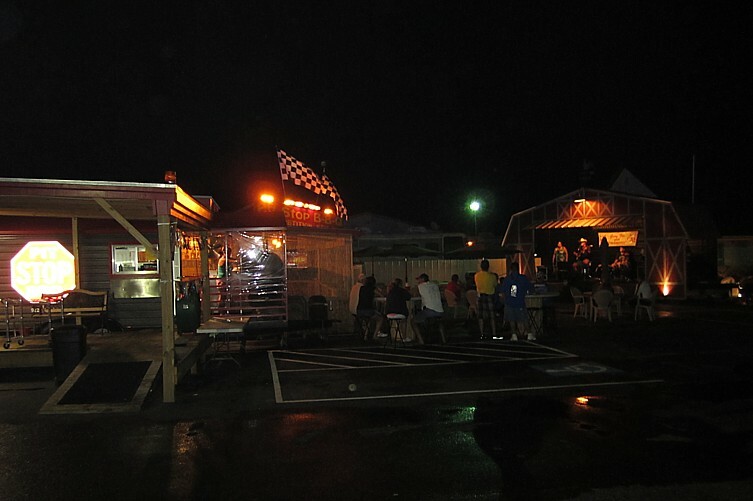 Both sides (and the cornbread muffins) were outstanding. For dessert I opted for the Chocolate Overdose. 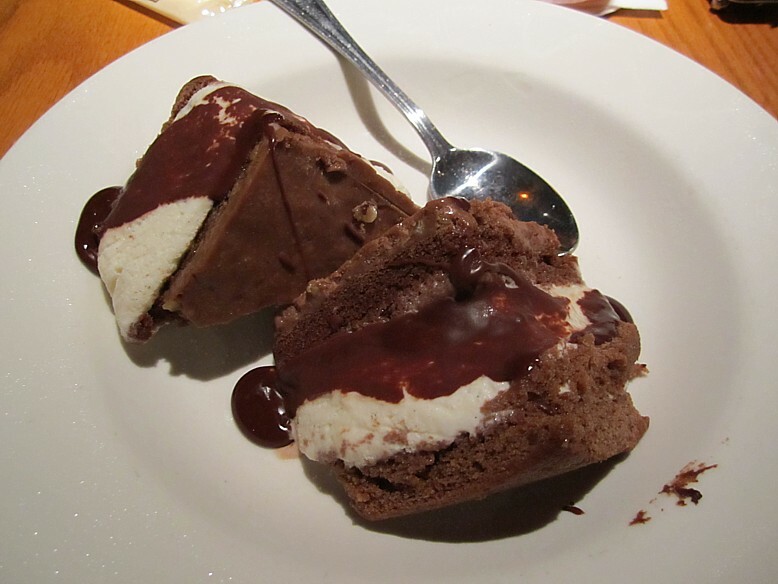 It is basically like a large ice cream sandwich, between layers of cake and fudge, with hot fudge on top! It was very good, but I did not overdose. 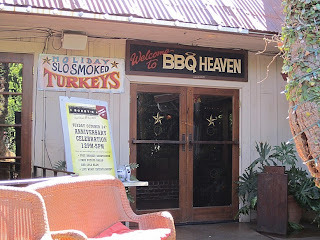 Overall this is a good joint and I would gladly eat here again, however it is not what I consider great BBQ. It is also pretty pricey. The 3 meat plate was $20 and the dessert was $8. This is a small down home chain in the Phoenix area, I think they have 3 outlets. This location had the best rating of reviewers on google and yahoo so I thought I would try here. 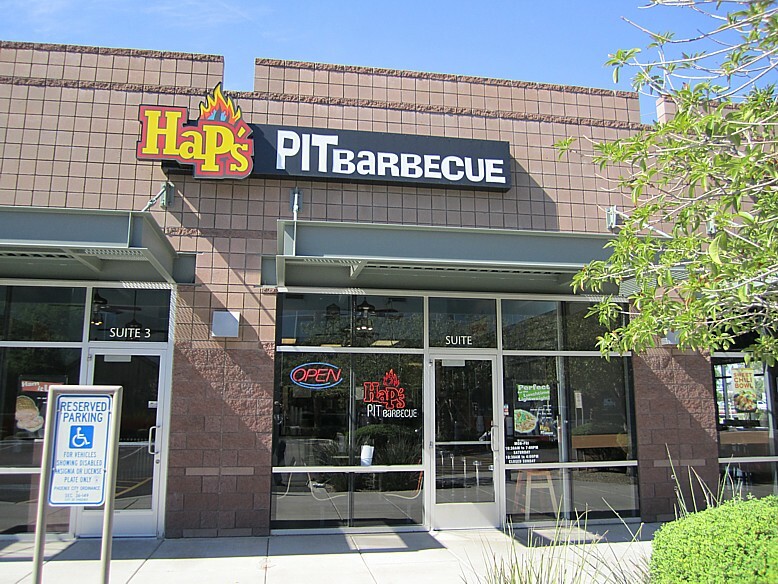 The menu here is far more restricted than Hap's. They have more desserts than they have plate combos but you can also order meat by the half pound and up, or get a sandwich. 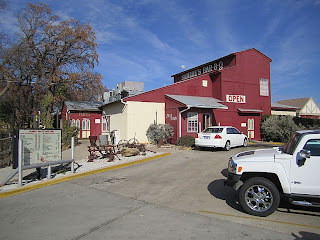 I went for a half rack of ribs and a brisket sandwich with sides of beans and tater salad. 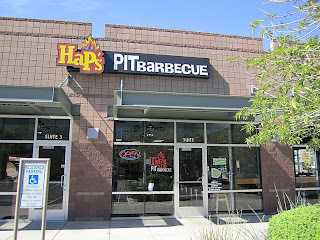 The brisket sandwich was massive, but was missing all the smoky crispy bits that Hap's had. It would have been a good meal, all by itself, with some decent sauce slathered on it. 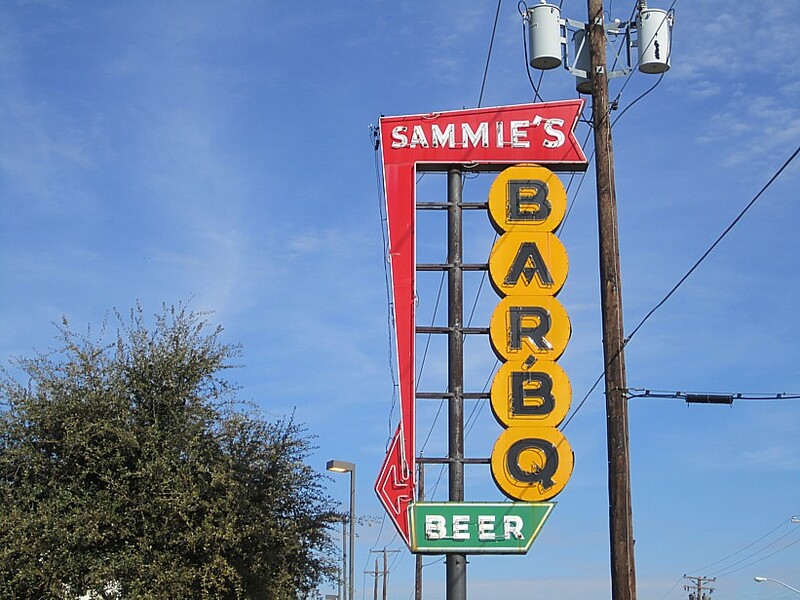 As it was, I just sampled the brisket and moved onto the ribs. To me it was just tender, moist roast beef. The ribs were slathered in a sweet sauce but I found one underneath that was partly dry. The ribs were tender and moist, but they had a nice interesting flavor I really couldn't recognize at first. 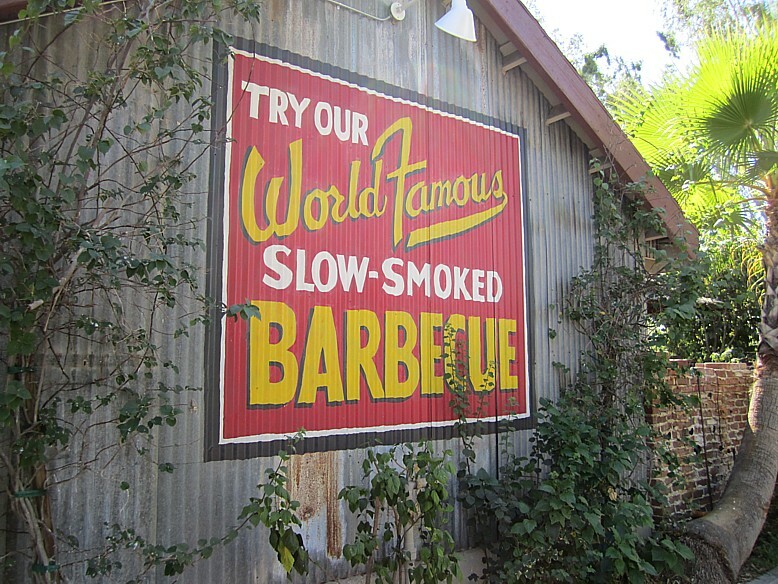 Then it dawned on me that the flavor I was tasting was charcoal, as if the ribs had been cooked on a charcoal grill rather than smoked. They actually tasted pretty durned good! I don't know if it was a grilled finish or if that's how they were made but I did like it. The video on their website suggests they are grilled. I got the same taste through their sweet sticky sauce and I ate up every one of those ribs and wanted more! 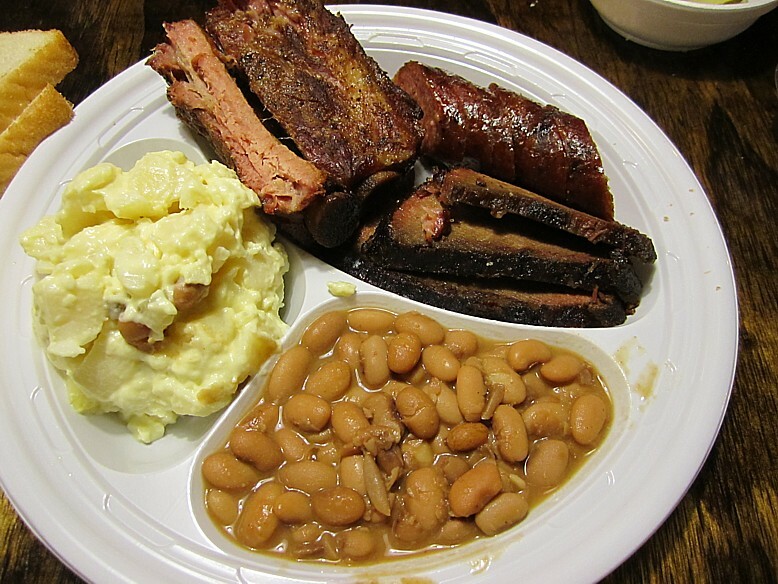 I opted for their Cowbro Beans and tater salad as sides and both were well above average. The beans were sweet baked beans in a thick sauce and very nice. 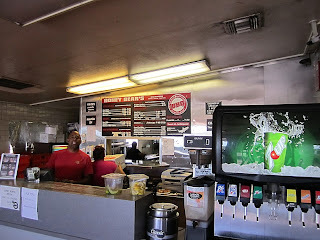 The tater salad was chunky with a mayo base and a generous sprinkling of sweet pickle bits throughout, another winner. 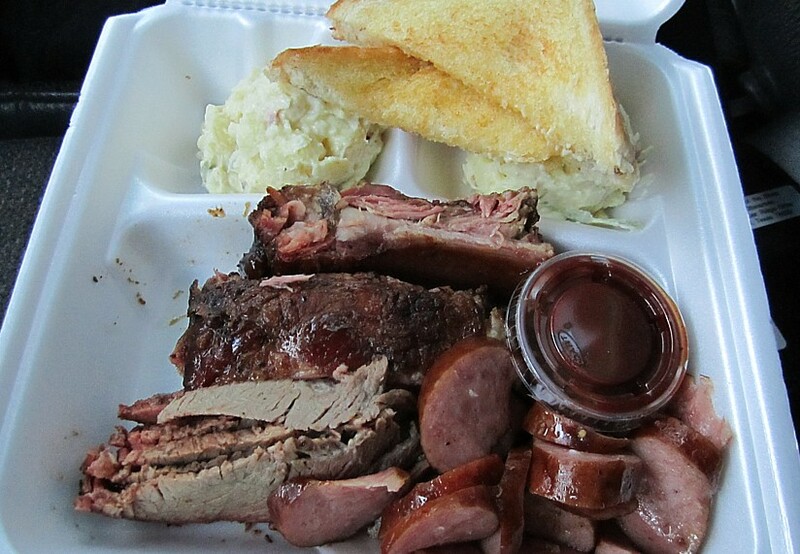 I wish this place had some better combo plate options so I could have tried more of their meats in one go. 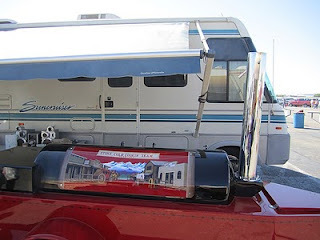 Maybe next trip, if I can leave those ribs alone! Their motto reminded me a lot of House Park in Austin, but I think House Park's is better. 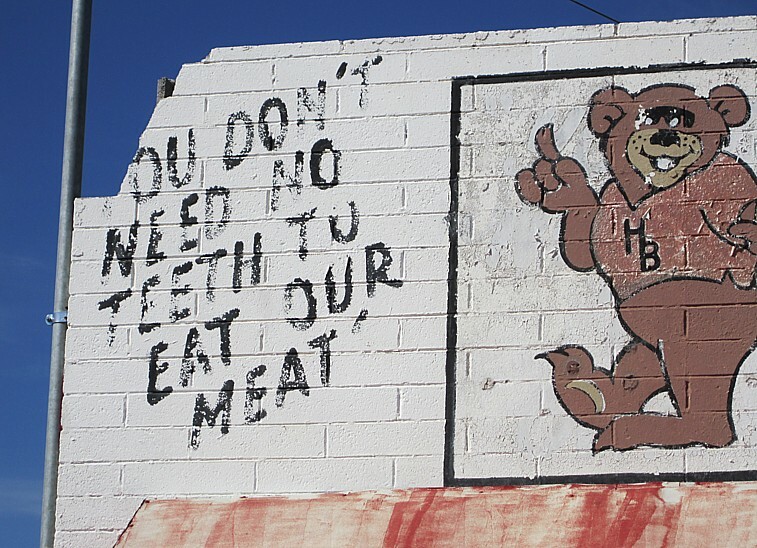 "Need no Teef to Eat our Beef"
They have an extensive menu here so I was happy to see a 5 meat sampler plate on offer. After some discussion, I went with brisket, sausage, pork ribs, chicken, and ham. They had lamb on offer and I should have tried that rather than the ham. The brisket was chopped but had plenty of crispy outside barky bits and had nice smoke flavor. I wish I had a chance to get it sliced, but that does not seem to be the way they do brisket in Phoenix. The chicken was tender and moist, but no smoke flavor. The sausage was a nice medium grind with a lot of flavor to it. A very nice mix of spices with just a bit of kick. I liked it very much. The pork ribs were tender and juicy but no discernible smoke flavor. The ham was just ham. 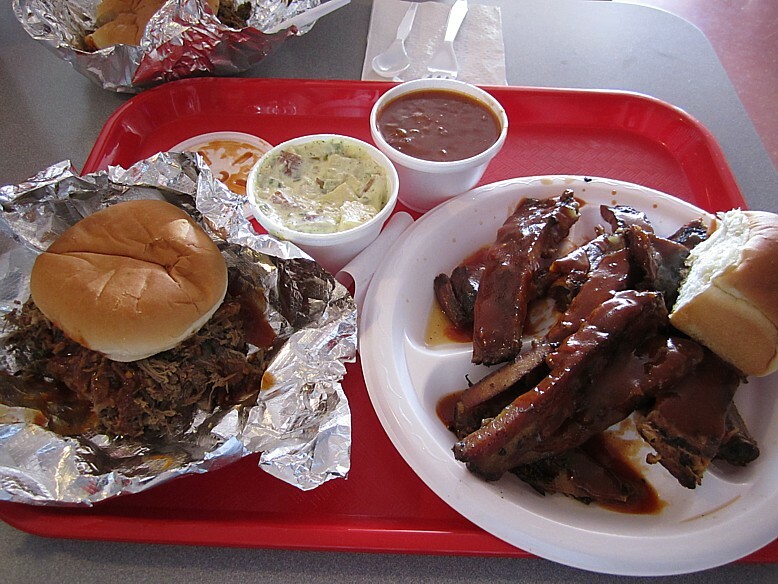 Nothing smoky or BBQ'd about it at all. With all that meat to try I just got beans as a side. 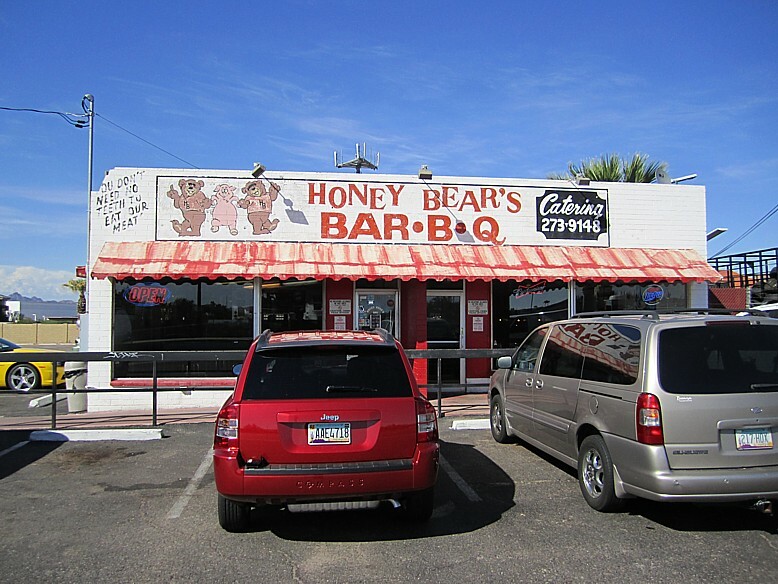 Their beans were definitely different from the usual Texas fare. 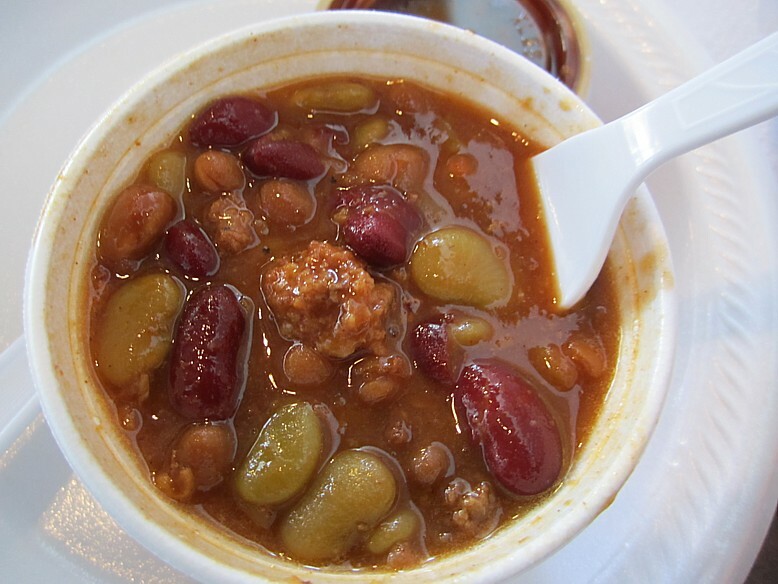 There were at least 4 kinds of beans including small limas, kidney, navy and pintos. There was also a bit of ground beef involved. It was a nice different mix and I enjoyed them for a change of pace. I took about half of this home for later and the smoke flavor of the brisket was much more pronounced after being in the fridge for a bit. 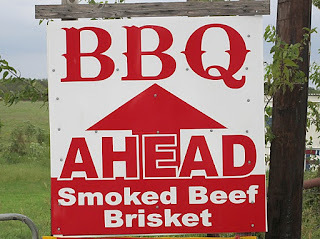 It really was very nice smoky chopped brisket! I sure wish I had some more for my late night snack!